Tailored, relevant and accredited training from Australia’s first Oracle Approved Education Center. WE ARE the most experienced and highly awarded Oracle consulting firm in Australia. We have trained thousands of Oracle users and supported Australia’s largest projects for well over a decade. WE SUPPORT capital-intensive projects with program and project management, training services, and technology solutions. 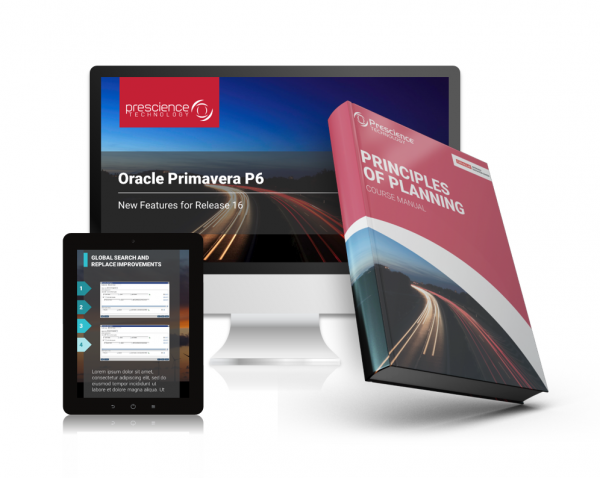 In addition to our comprehensive suite of Oracle Primavera and Project Management training, we also deliver Oracle University training for Oracle’s complete suite of integrated cloud and platform services, including ERP, Database, Java, HR Payroll and CRM, among others. WE UNDERSTAND in the face of increasing business pressures, successful organisations are constantly adapting. Introducing or upgrading IT systems will inevitably have an impact on business processes, productivity and ROI. The most successful projects develop learning strategies and implement targeted team training to ensure early and sustained adoption. Classroom training delivered by our expert trainers in classrooms throughout APAC. Benefit from hands-on activities, in-class discussions and Q&As. Available anywhere, anytime. 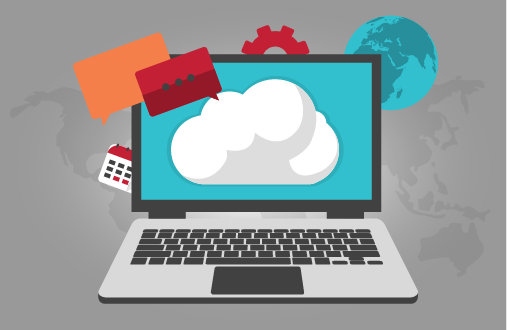 Choose from our proprietary suite of eLearning, Oracle University’s online training, or we can develop a custom solution with you. Accredited training customised to your needs and delivered to your entire team, when and where you need it. You set the date, time and location. Train from anywhere with an internet connection. Instructors teach students in real-time via a live virtual classroom. 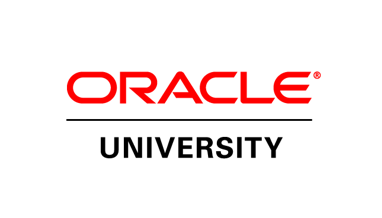 As well as our proprietary suite of Oracle training, we sell and deliver the entire Oracle University catalogue. 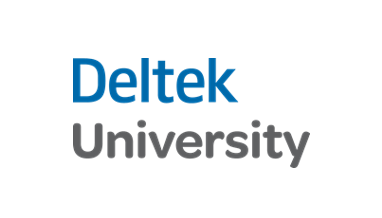 We are Deltek’s exclusive Acumen partner in Australia, delivering Acumen training across the nation each month. Find an Instructor Led Training course in your city. Browse our most popular courses, or check out our course calendar for upcoming classes. This two-day Instructor Led Training course explores P6 navigation and core functionality and demonstrates how to build a project from start to finish. This two-day Instructor Led Training course explores advanced functions that will enhance the effectiveness of experienced P6 users. Resource functionality is covered in detail. This two-day Instructor Led Training course teaches you how to manage your P6 system according to best practices, maximising system utility for all users.